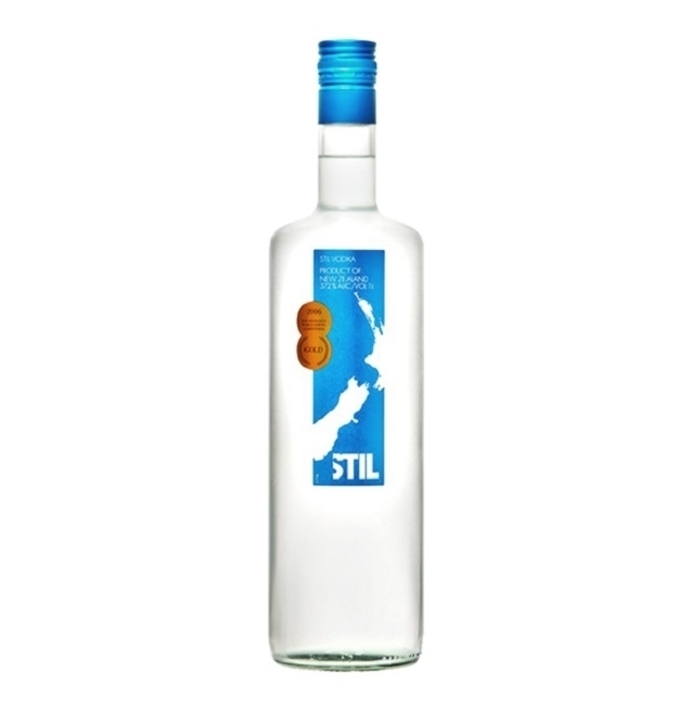 This superb pure-bred Newzealand-style vodka essence is anything but plain. 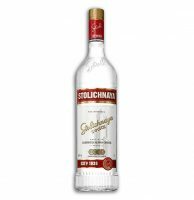 Perhaps a better name for it would be single-influence, as it mirrors the best from the Soviet Union very accurately. 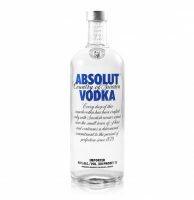 With rich and complex characteristics, this vodka is so smooth and warm on the tongue that it’s hard to believe that an ordinary budget priced bottle of spirits can be transformed to taste this good.